ZYX Music continue their series “Greatest Hits & Remixes” with an absolute highlight. As usual CD1 offers the radio versions of great hits like “Fantasy”, “Say You’ll Never”, “Saturday Night” or “Never Gonna Lose”. 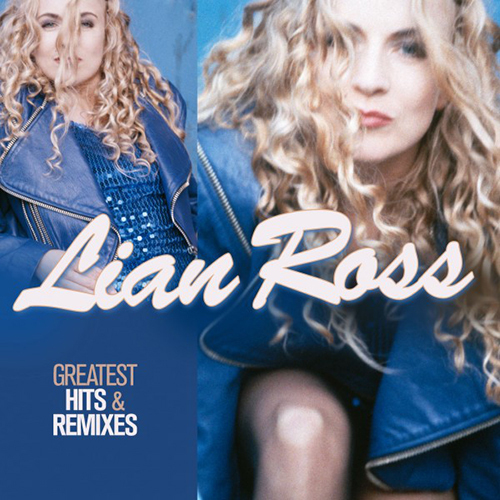 Lian Ross “Greatest Hits & Remxies” is an absolute must for all fans!